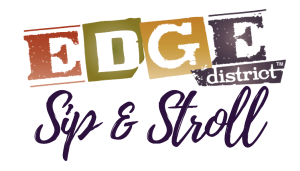 Treat the Moms in your life to something special this Mother’s Day and bring them to the EDGE District Sip & Stroll. On May 12, from 12-4pm, cruise around the EDGE District’s restaurants, pubs, and galleries, and enjoy over 20 stops featuring craft cocktails, craft beer, wine, and light bites. For more information, visit their site here.